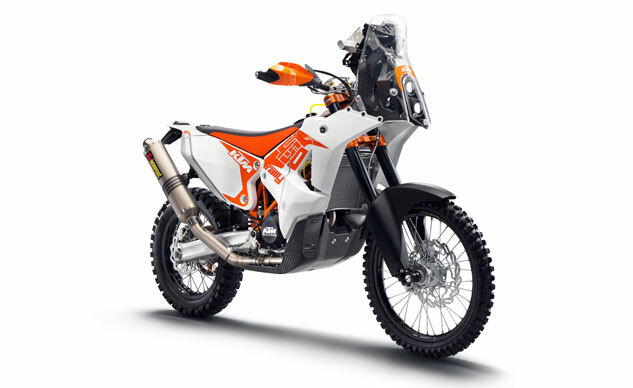 KTM announced it will offer an official replica production version of its Dakar-winning 450 Rally bike. 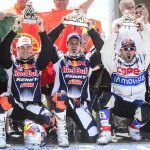 Marc Coma rode the 450 Rally for his fourth Dakar victory and 13th in a row for KTM in January, finishing nearly two hours faster than any other motorcycle entrant. 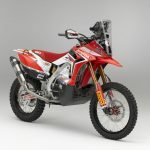 The 2014 KTM 450 Rally Replica will be available for purchase later this year for €24,000 (US$32,881) for privateer racers or anyone else who wants to own their own rally bike. 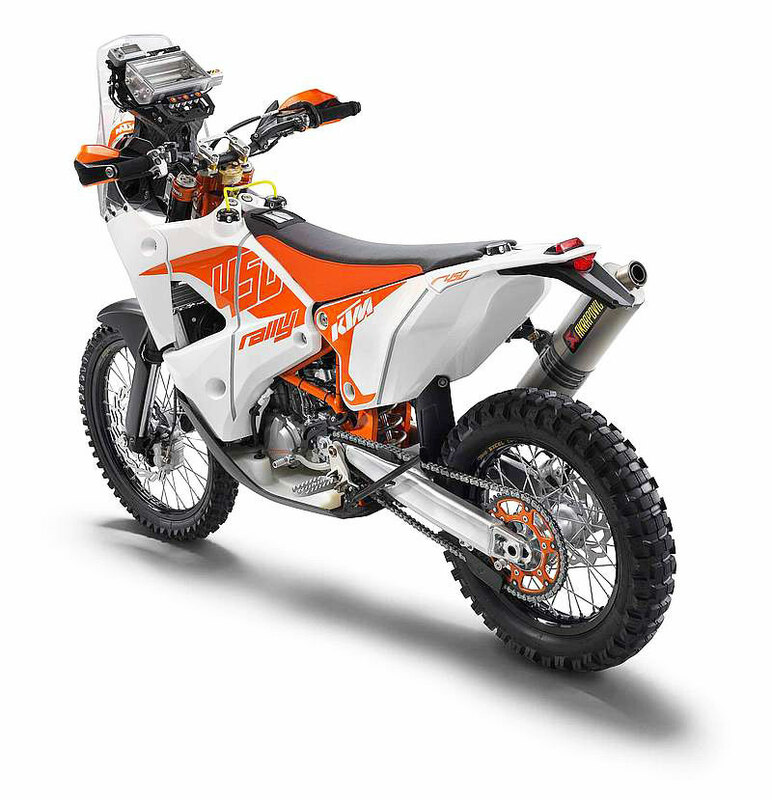 KTM redesigned the 450 Rally for the 2014 Dakar with a focus on making it narrower and better able to handle the more technical aspects of the course. Weight savings are another concern for rally racers, and KTM claims a dry weight of 308 pounds. KTM’s regular designer KISKA crafted the 450 Rally, from clay model to the final complete product. The rally racer sports a revised single-overhead cam fuel-injected 449cc single-cylinder engine. 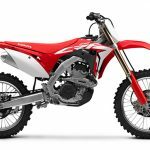 The 450 Rally has multiple fuel tanks with a combined capacity of 8.7 gallons. 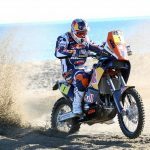 KTM equipped the machine with separate front and rear fuel pump systems, allowing the rider to select the fuel source to manage the weight distribution to suit the varying terrains faced in rally racing. The engine is mounted in a new, narrow chrome-molybdenum steel trellis frame. WP Suspensions provides the 48mm upside-down fork and rear monoshock with re-designed linkage system. 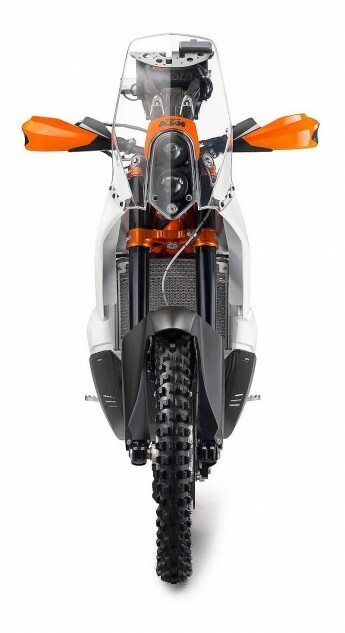 The distinctive carbon tower at the front of the bike has a narrower design than KTM’s previous rally racer, giving the rider a clearer view of the front wheel. 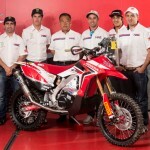 KTM says the 450 Rally Replica will be available “soon”. 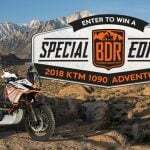 Those interested can place an order through local KTM dealers.